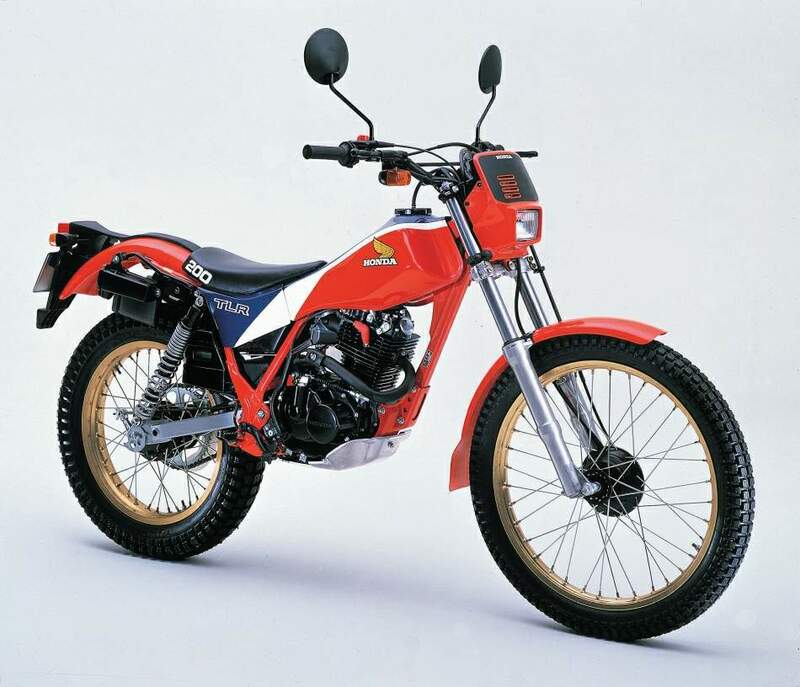 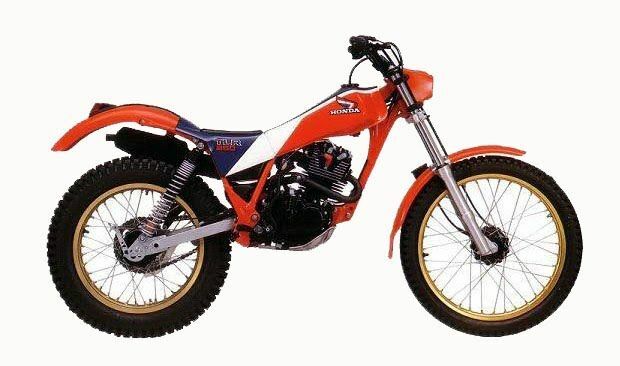 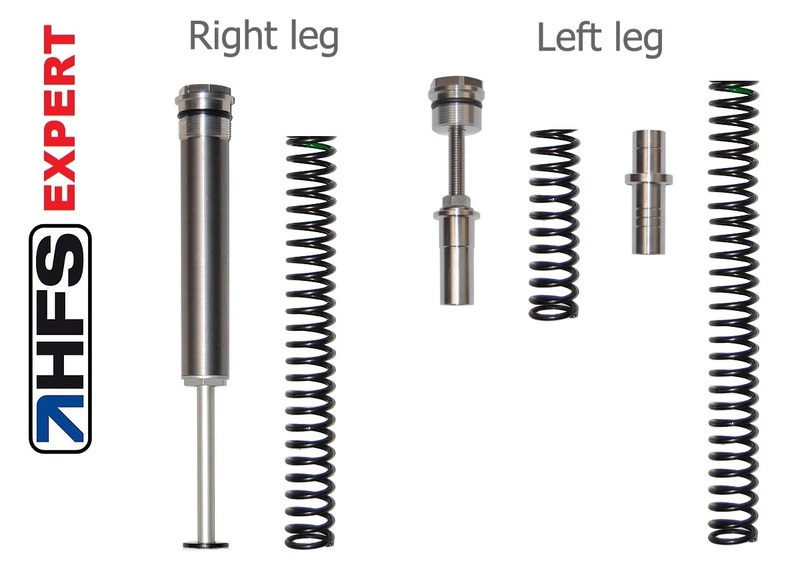 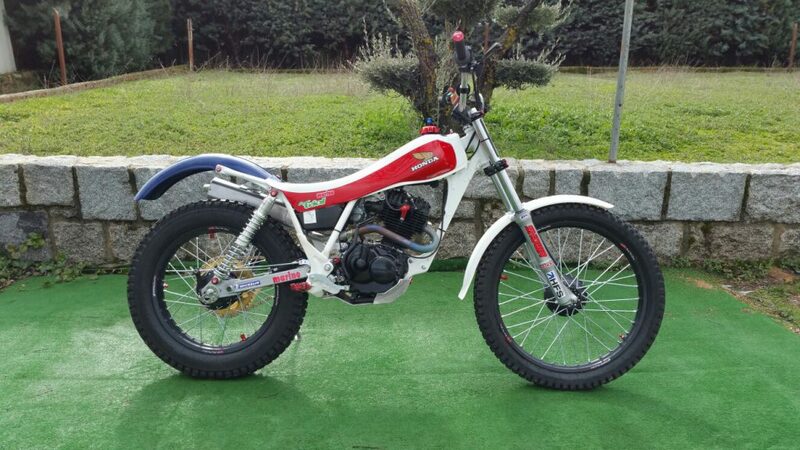 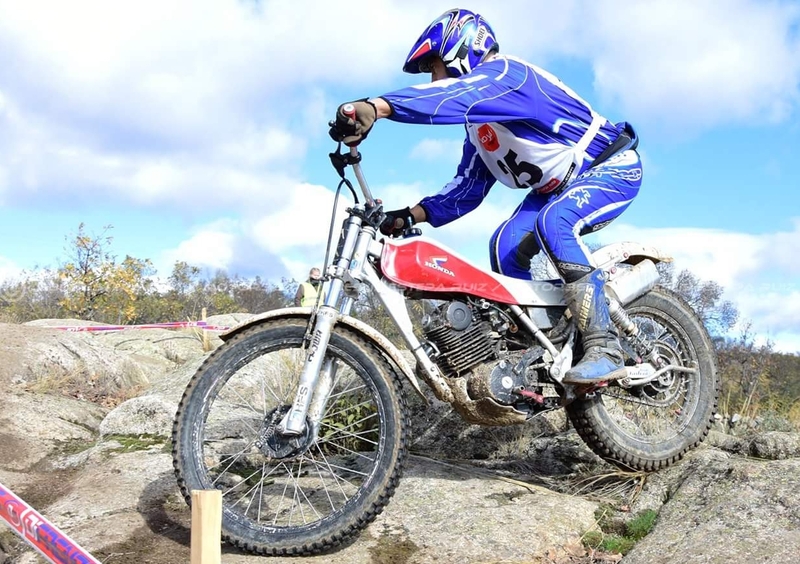 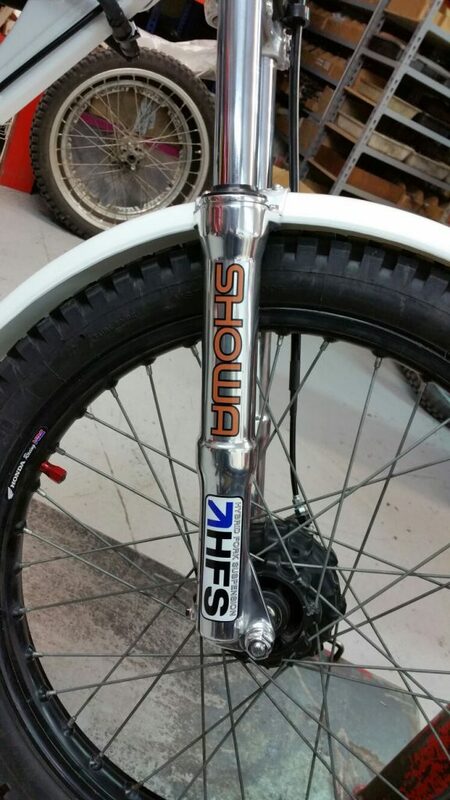 HONDA – HFS progressive suspension system for Classic Trial motorbikes. 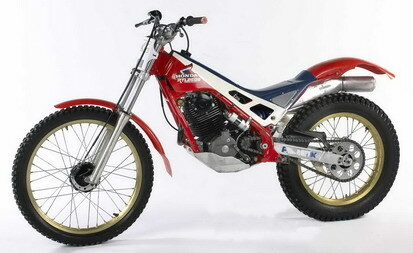 We can make specific designs for other HONDA models. 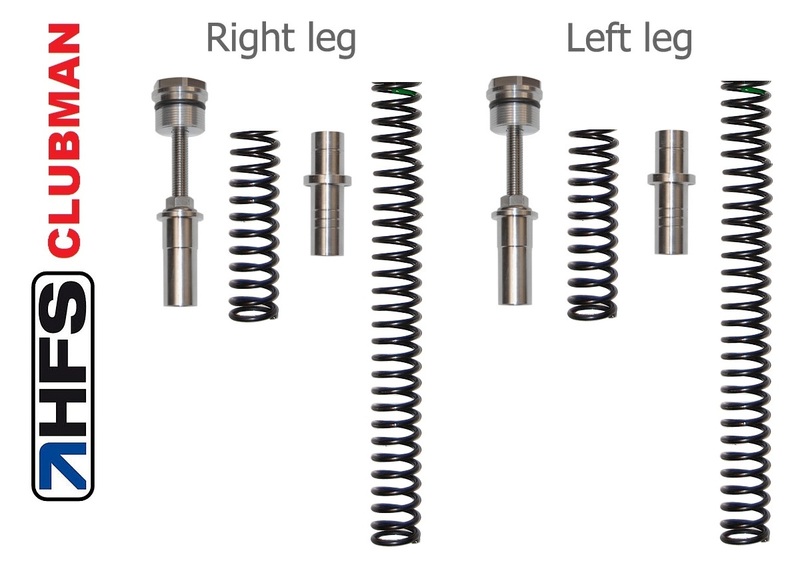 Spring selection is done according to rider’s weight (including gear).